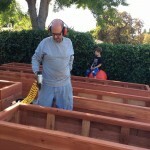 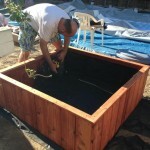 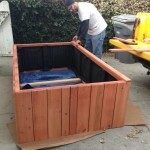 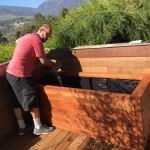 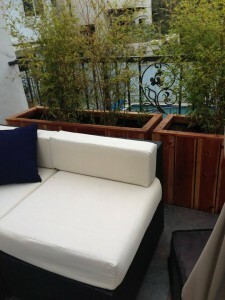 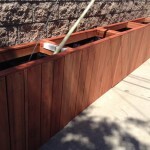 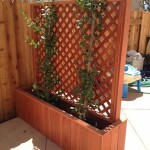 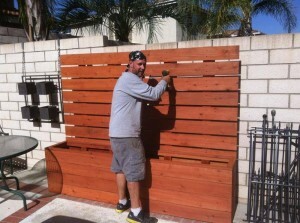 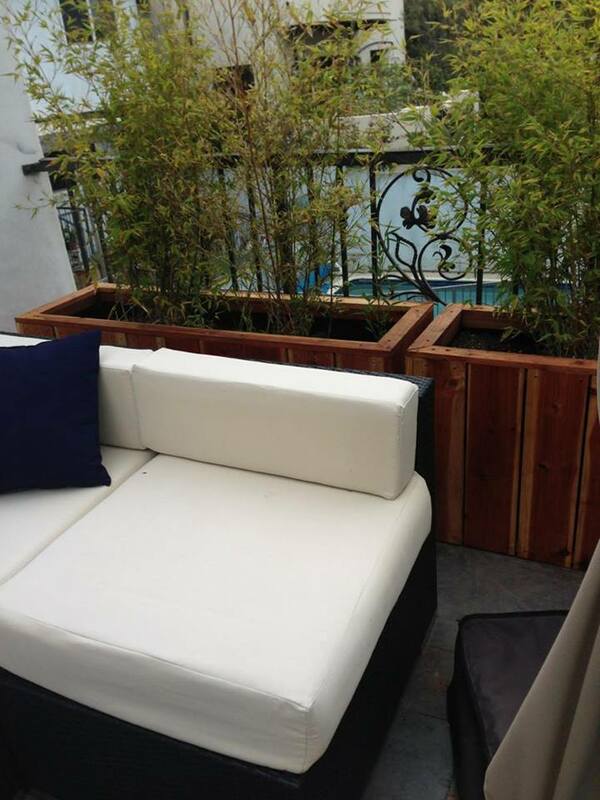 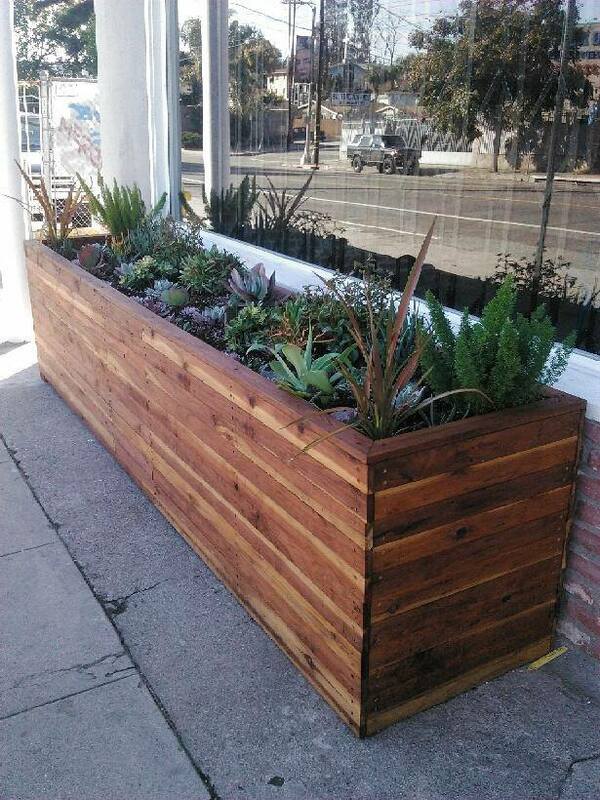 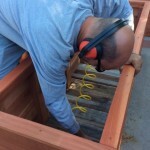 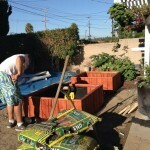 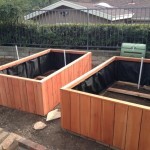 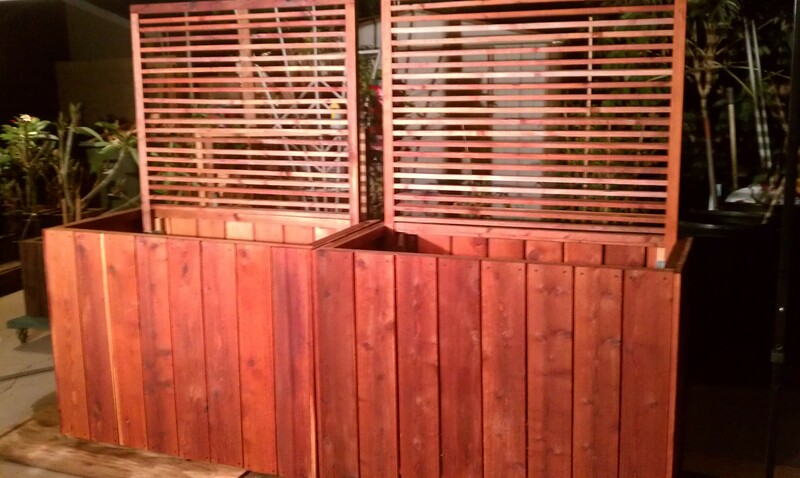 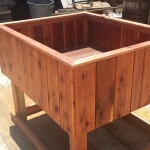 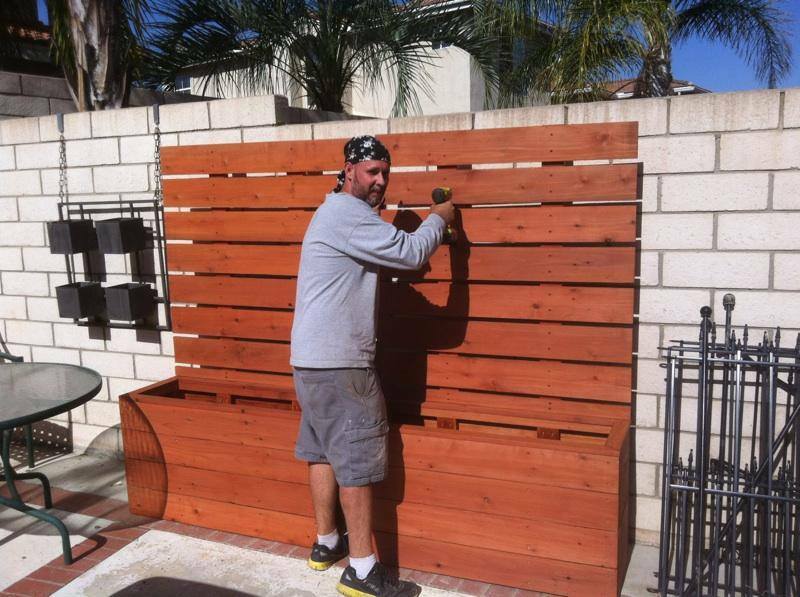 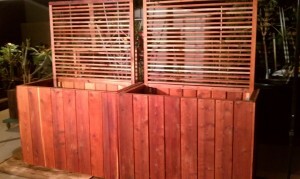 We can make almost any size redwood planter you need. 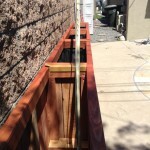 We have made very small to very large projects and continue to do so every day. 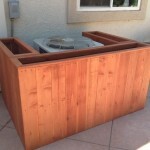 Here are a few custom jobs from recently. 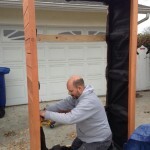 10′ x 24″ x 27″ tall, leveled to street on slanted sidewalk.